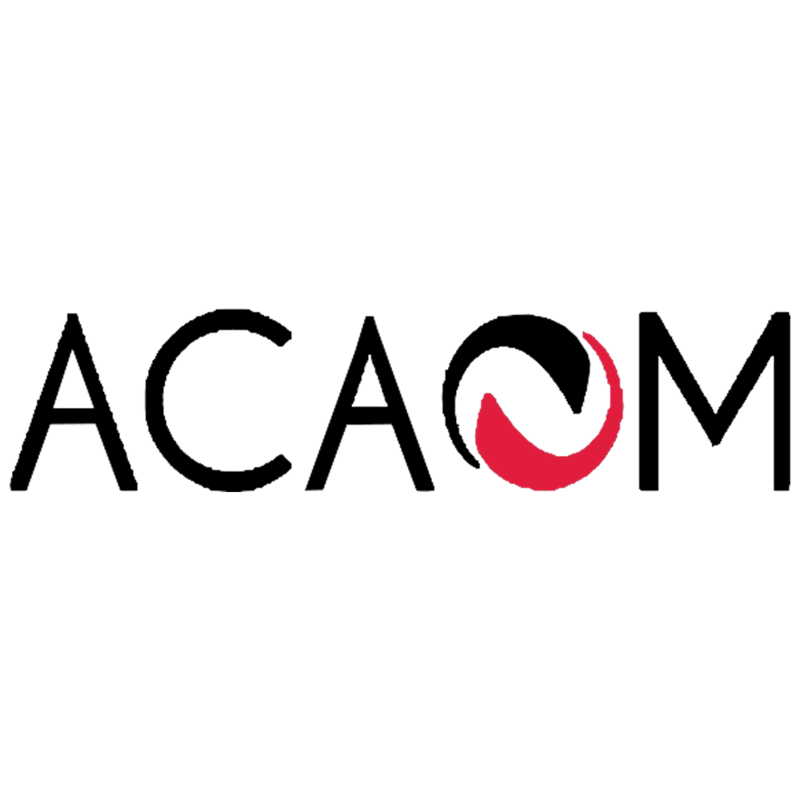 The National Certification Commission for Acupuncture and Oriental Medicine (NCCAOM®) is a non-profit 501(c)(6) organization established in 1982. 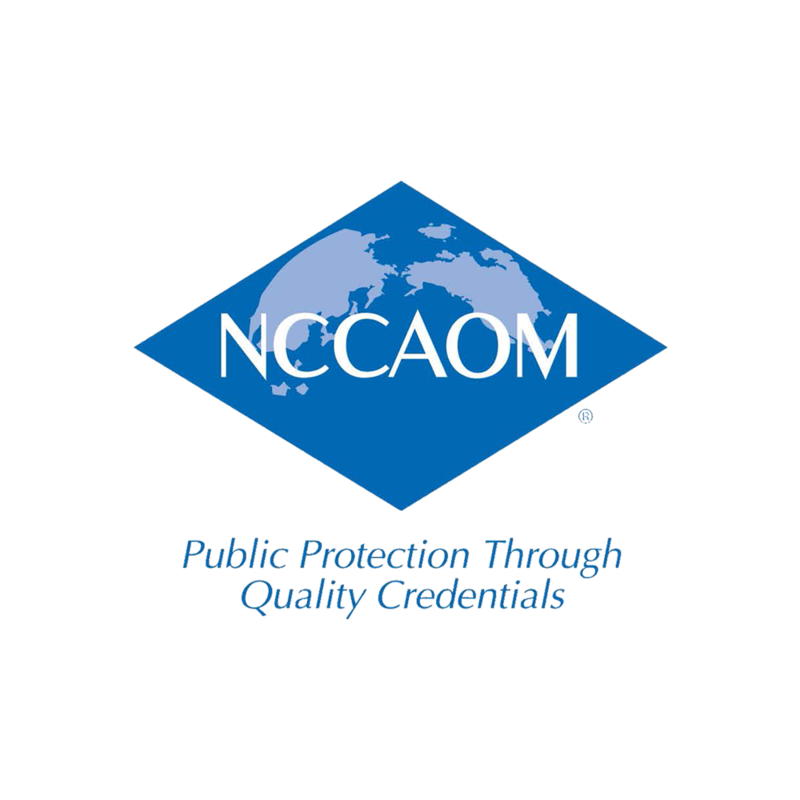 The NCCAOM is the only national organization that validates entry-level competency in the practice of acupuncture and Oriental medicine (AOM) through professional certification. NCCAOM certification or a passing score on the NCCAOM certification examinations are documentation of competency for licensure as an acupuncturist by 43 states plus the District of Columbia which represents 98% of the states that regulate acupuncture. The Master of Science in Oriental Medicine program is approved by the California Acupuncture Board. Graduates who have successfully completed all graduation requirements are eligible to sit for the California Acupuncture Licensing Examination (CALE). 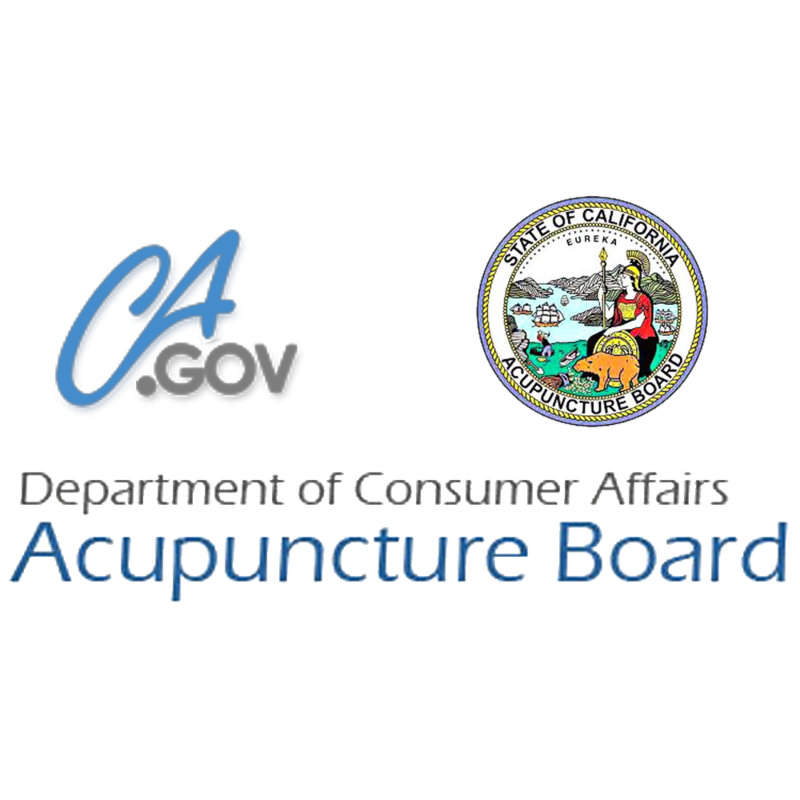 The Acupuncture Board is an autonomous body under the umbrella of the Department of Consumer Affairs, which licenses and regulates acupuncturists in California. 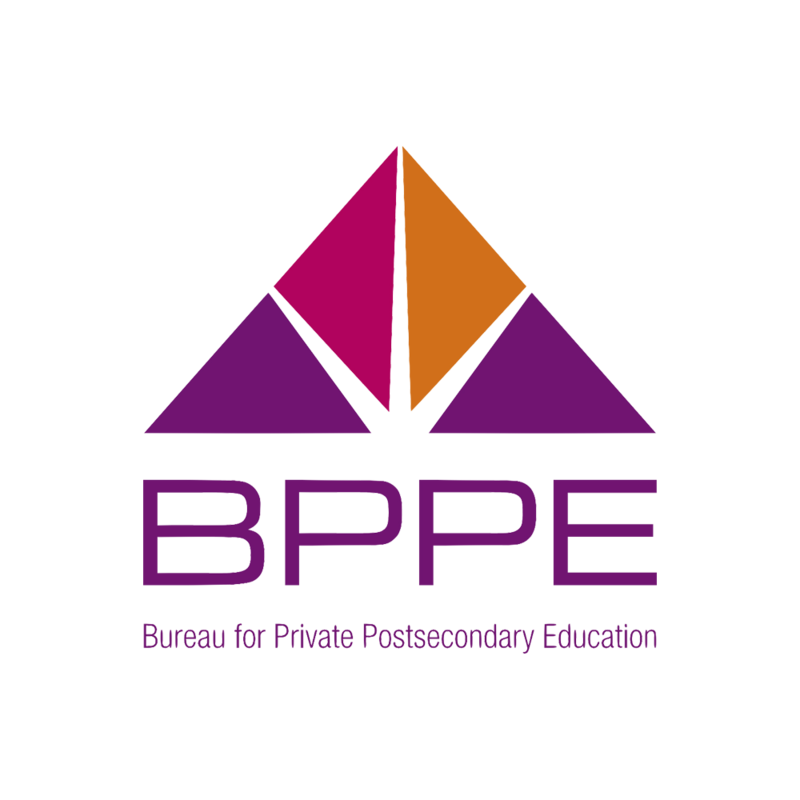 Pursuant to Business and Professions Code section 4925 et seq., the board administers an examination that tests an applicant’s ability, competency, and knowledge in the practice of an acupuncturist; issues licenses to qualified practitioners; approves and monitors students in tutorial programs; approves acupuncture schools and continuing education providers and courses; and enforces the Acupuncture Licensure Act.